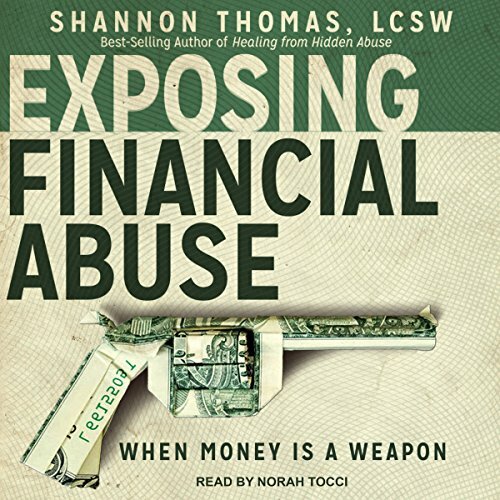 Shannon Thomas, LCSW is the bestselling author of Healing from Hidden Abuse: A Journey Through the Stages of Recovery from Psychological Abuse, and the owner/lead therapist of an award-winning counseling practice in Southlake, TX. As a leading therapist and survivor, Thomas is one of the few in the field to bridge the gap between pop culture and clinical advice. Thomas has been featured in top media outlets including Business Insider, Yahoo!, Yahoo! Finance, Teen Vogue, Elite Daily, Bustle, and Romper. 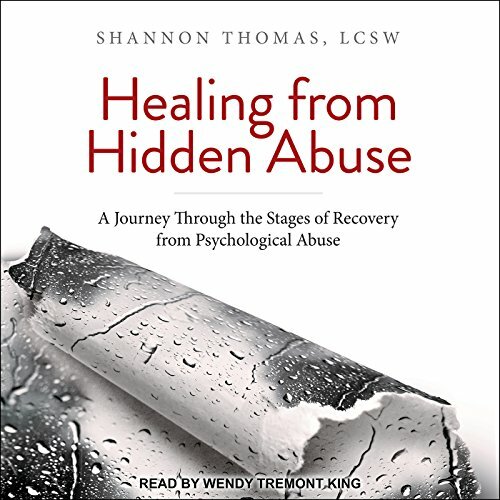 Her first book, Healing from Hidden Abuse, is an international bestseller, has been published in multiple languages, and serves as a road map for book studies and host groups in eleven countries and thirty-five states across the United States. Thomas also coined the Six Stages of Healing model, which has been met with favorable reviews and high applause from readers and medical professionals across the world.